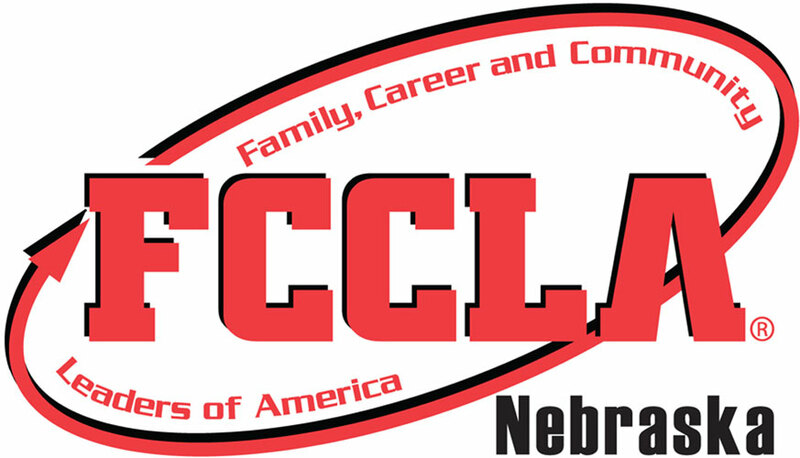 Happy Thanksgiving month Nebraska FCCLA! November is the time of year to be thinking about the things you are truly thankful for. It’s easy to say that you are thankful for something, but have you ever thought about why you are thankful for something? My family is my solid foundation. I come to my family in times of happiness, grief, need, and everything in between. I am very fortunate to be able to say that I love my family wholeheartedly. I am even more fortunate to have family who isn’t related to me. I come from a community where I can not only depend on my family to be there for me in my worst times but also on my best friend and his family to treat me just as well as my blood-family does. Without these two families I have, I would not be the person I am today. For that, I am forever thankful for them all. Being a Senior in high school has opened up my eyes to just how thankful I am to be in school. Through my education, I have found that there are many kids denied the privilege of coming to not only a school, but a safe and good quality school. My school values my safety, my time, and my experiences. I am being prepared for my future through my school. They allow me to take college courses and then aid in my search for my perfect college next year. This is not something that every student in the world is lucky enough to have, so for my school I am thankful. Next, I am thankful for all of the soldiers, veterans, and people strong and brave enough to risk their lives for our country. Personally, I am thankful for my Godfather who is in the National Guard, my uncle who served in the Army, and my grandfather who also served in the Army. Without them and so many other brave men and women I may not be here today bearing the freedoms and rights we all have. Finally, but certainly not least, I am thankful for FCCLA. Through FCCLA I have gained public speaking skills, developed a bubbly personality, met hundreds of fellow members, traveled from Washington D.C. to Nashville, to Atlanta. Through FCCLA I have had leadership opportunities stemming from talking to my school board, to representing the great state of Nebraska. FCCLA has taught me to appreciate who I am, where I come from, what I aspire to be, and all that I truly can become. There isn’t a day that goes by when I do not relate something in my life to FCCLA. Not only am I thankful for FCCLA now as a member, but I will continue to be thankful for it as an alumni member. There are so many things that I am thankful for. Coffee at my early morning one act practices after a late night of volleyball. Music to tap my feet and dance to when I need to be free and let go. My dog when all I need is someone to cuddle on the couch with and watch movies. My family, my friends, my teachers, my advisors, and my coaches. I am thankful to be alive every day, and I am thankful to be living in the time where I have the opportunity to be a part of Nebraska FCCLA.